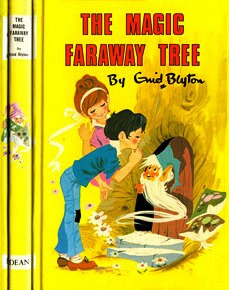 I have always loved reading and one of my many favourite books would be Enid Blytons “The Magic Faraway Tree”. Even now as an adult I will still pick it up and read those magical tales that Enid was brilliant at creating. 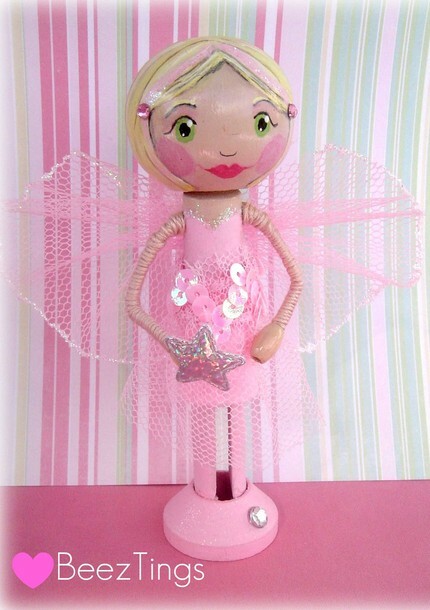 The most popular searches that brings readers to Handmade Kids would be those seeking items on fairies and princesses. So with that in mind, I have decided to indulge in the fantasty world of fairy tales and bring you some more handmade finds all things magical. Red Rose Twinkle Dress from Saphire Secrets. I have mentioned it before and will again, Saphire Secrets is the perfect place to go when looking for fairy items, they have everything from wands to wings. 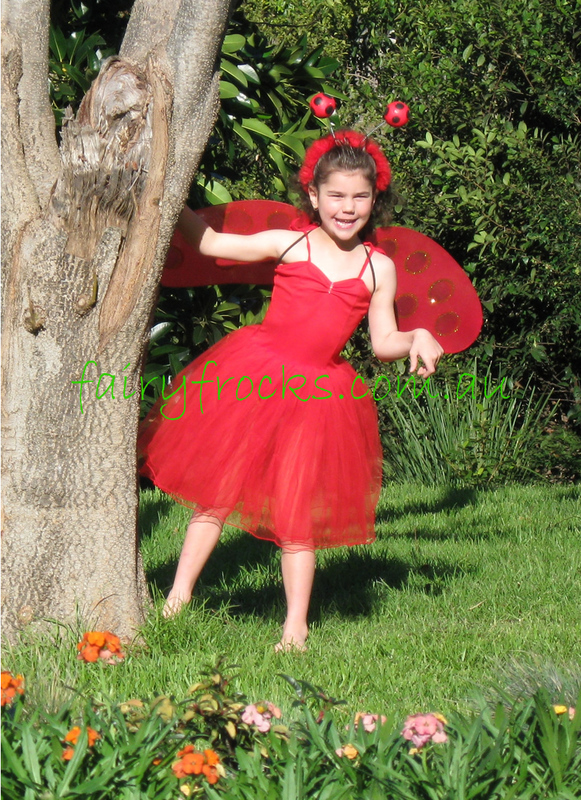 Another perfect store for all things fairies is Fairy Frocks. I just didn’t know where to start here, too many gorgeous sparkly things. The ladybird costume above is just one of the many great costumes on offer. 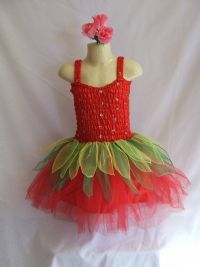 How special are these tutu’s by Baby Hoot from Tasmania. You can get your own by visiting Millie Molly Moo. Oh my giddy Aunt has the most gorgeous handmade fairy wings, decorated with glitter they are sure to capture a child’s imagination. And you might even find a matching wand and headbands. 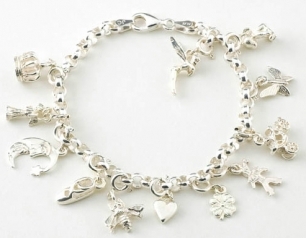 Whilst you are at Oh My Giddy Aunt, have a look at these stunning Tooth Fairy Wish Charm Bracelets. The sweetest way to remember all those lost teeth. This gorgeous canvas is from Lolly Dandy. They have fabulous, fun and fresh range of canvases available, so don’t forget to check them out. You can find this gorgeous green and pink number by Fairy Fluff Designs at Green Faery, the perfect spot for little fairies. 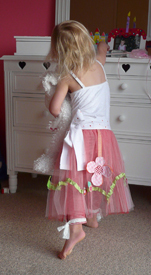 How cool are these handmade dress up kits? They are by Meemoh , the designs of three Byron Bay mums and you can find them on Milliemoomoo . Every princess needs some sparkling jewellery and I think if you visit Tennille at Heart on Your Sleeve you will find this one covered. There is a great range of these cute necklaces. Sapphire Secrets turned out to be another little fairy gem. Here you can find a variety of things for your little fairies. I think every good fairy needs a pair of these yellow tulle thongs. Don’t forget the fairy wings. 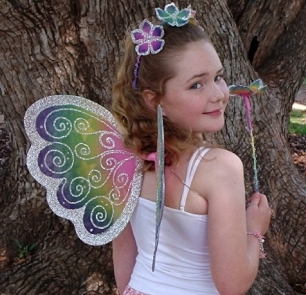 This fairy wing singlet is available at Cupcakes Jewellery. I have to apologise as my next items are not Australian, nor are they handmade, but I could not go without showing them. There are some very impressive costumes I am sure you will agree. They are by Travis Designs in the UK.